In his forties—with blond hair that looks like it’s been lightened, and a hint of gray in his wispy soul patch—Entwistle tells me how he’s lining up eager Chinese investors to buy the land for a 28-story office and retail project in Fort Point that he estimates will run about 500,000 square feet and cost $200 million. He’s also in early talks with a Chinese construction company about a billion-plus-dollar Seaport development—a business center with high-end living, offices for Asian firms, and retail for the Asian market. If all goes according to plan, it will be something like a second Chinatown, a glossy, steel-and-glass alternative to the one downtown. Like many locals, Entwistle stumbled into the Chinese real estate market by chance. A lifelong New Englander with degrees from the University of Rhode Island and Clark University, he was making good money writing computer code for the likes of Fidelity and Boston Scientific when an influx of Chinese and Russian programmers drove down the prevailing hourly rate. Instead of getting indignant about immigrants and offshoring, Entwistle saw an opportunity. In 2005, he embarked on a real estate career brokering foreign loans. “I’d be working side by side with these Chinese developers,” he says, “and they’d be like, ‘Oh yeah, everybody wants to put money in America if they can.’” In 2011, Entwistle started learning Mandarin, advertising his services online in China, and hiring Mandarin-speaking assistants. As the dust settles on the greatest economic explosion in history, China finds itself with 2.4 million millionaire households, more than any other country save the U.S. Those millionaires are sitting on the biggest real estate bubble of all time, choking down polluted air, and facing the prospect of long-term political instability. Even as the Chinese government tries to keep them in, they’re determined to get their money, their kids, and themselves out. And Boston is emerging as one of the world’s premier destinations for all three. 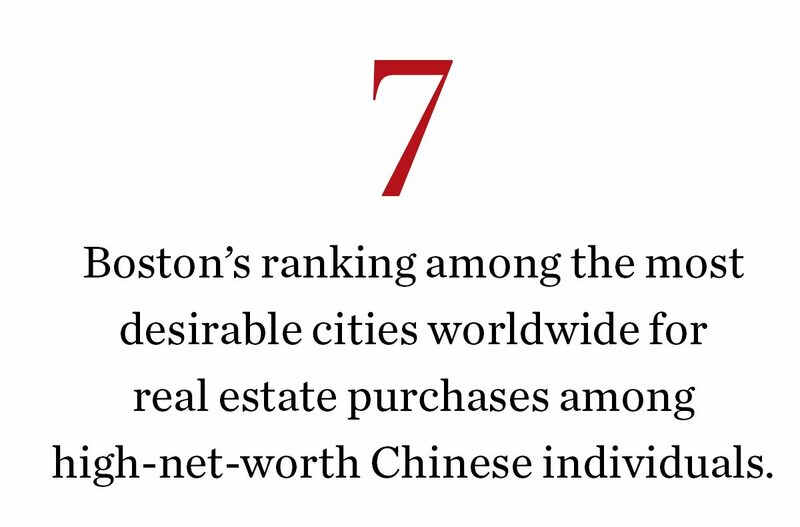 To China’s wealthiest investors, Boston looks like an underdeveloped growth market at bargain-basement prices. Clocking in at more than $400 per square foot, Beijing’s median housing prices are nearly twice as high as our metro area’s. Add Boston’s relatively low real estate prices to its world-class education system, thriving biotech sector, clean environment, and rich history, and the city looks like a sure thing. According to the Hurun Report, a research-based publication for and about China’s richest citizens, Boston is the seventh-most-attractive city internationally to Chinese real estate investors, and 5.5 percent of those investors consider it the most desirable place in the world to sink their cash. 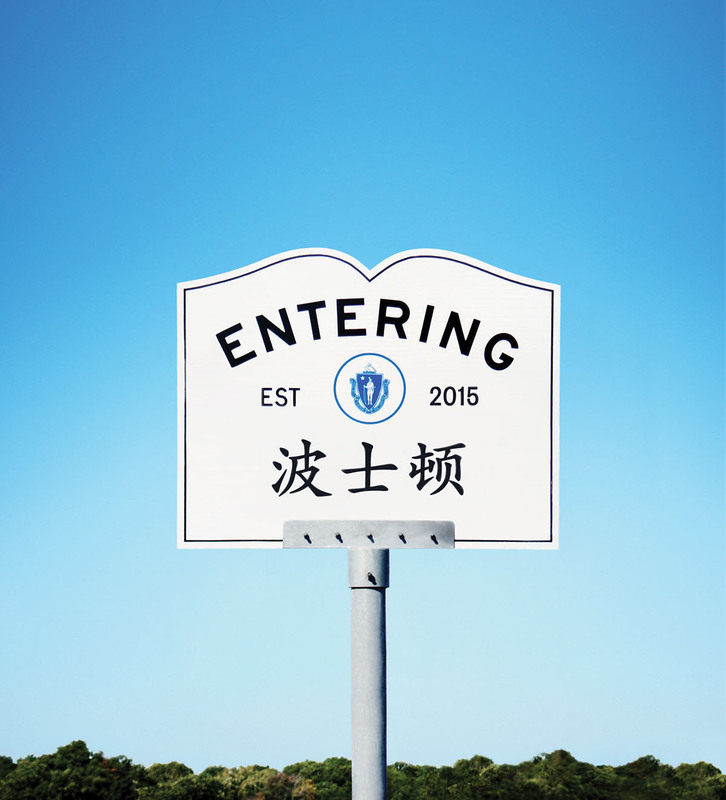 The Chinese obsession with Boston began with Harvard and MIT, and thanks to those schools’ reputations, the entire region is considered the best place to get an education; for Chinese parents, education is everything. 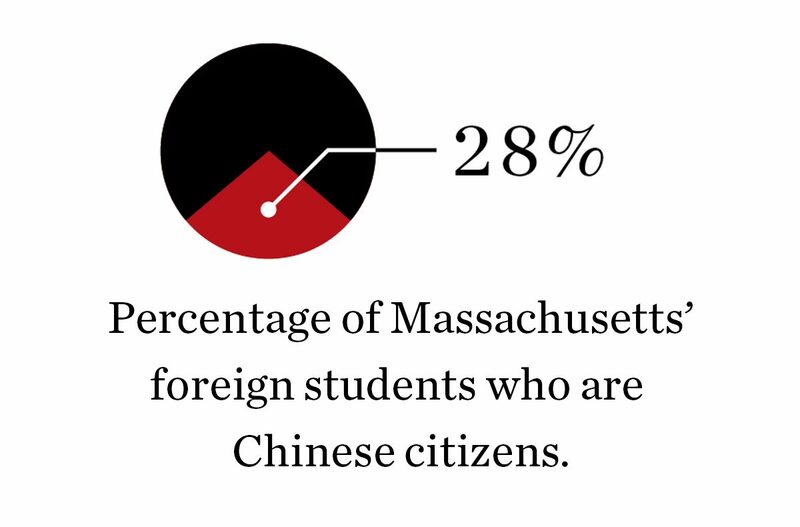 There are 16,147 Chinese citizens studying in Massachusetts right now, making up 28.2 percent—significantly more than any other nationality—of the state’s 46,486 foreign students. Combined, these foreign students bring more than $1.7 billion to the state and support an estimated 18,000 jobs in the 5th and 7th Congressional districts alone. 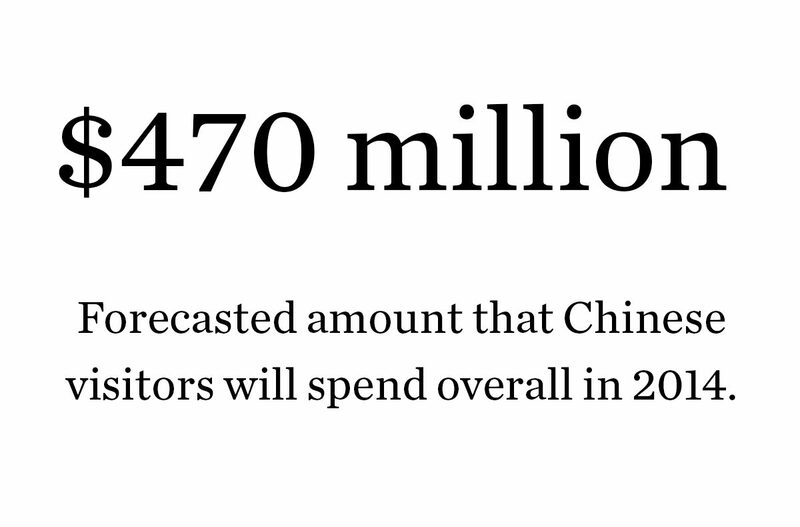 But student visas are temporary; what the Chinese really want is a way out of China, permanently. Enter the EB-5 visa, an incentive program set up by the State Department that offers a fast lane to citizenship in exchange for investment. 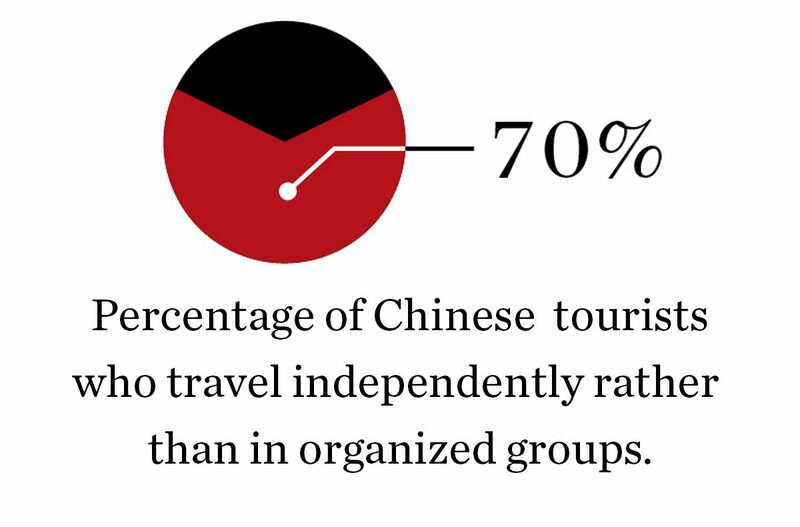 For Chinese investors looking to escape the mainland, it’s a secret weapon. Through the program, up to 10,000 green cards are doled out annually to foreigners who spend money—at least $500,000 in rural areas or $1 million in urban areas—on projects that create jobs for Americans. 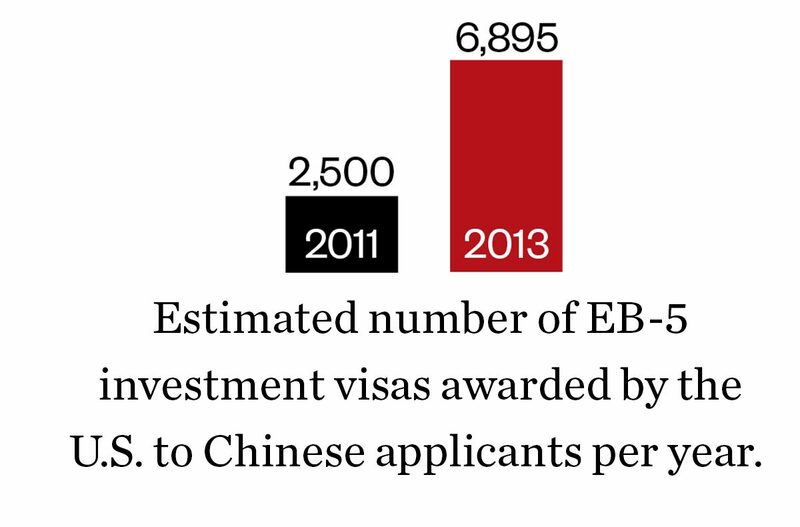 This year, Chinese nationals accounted for 80 percent of all new EB-5 visa applications, up from 14 percent in 2007. 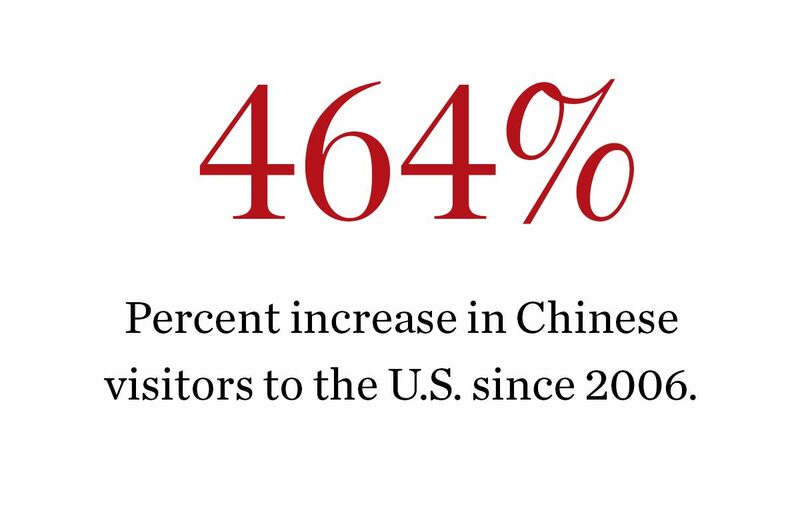 And the Chinese now buy more American property than any other foreign nationality. During the fiscal year ending in March, they sunk $22 billion into American real estate, a 72 percent increase over the previous 12 months. Increasingly, that largesse is coming here. 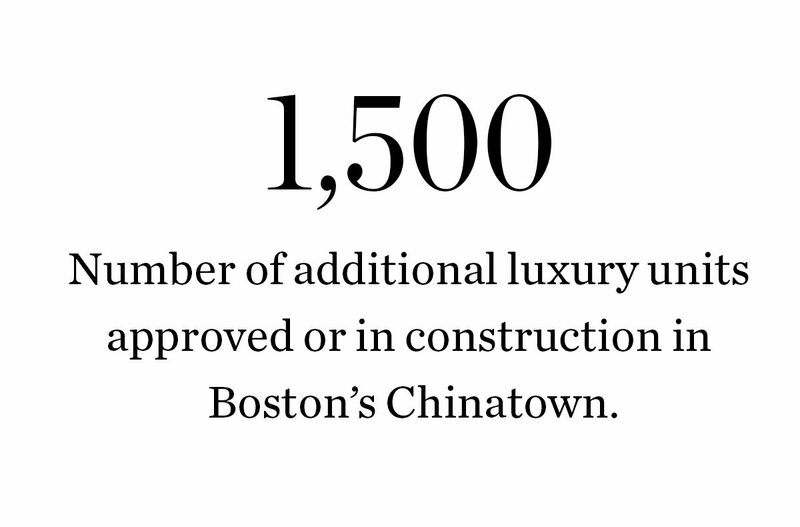 Chinese money is starting to flow into Boston real estate projects big and small—one house, condominium, and EB-5 investment at a time. 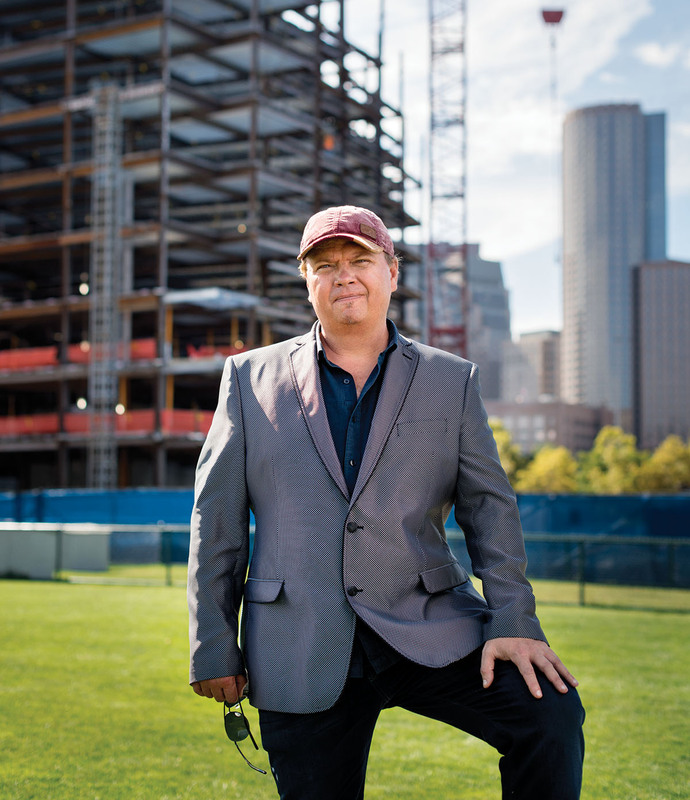 Dino Confalone’s branch of Keller Williams Realty sits on Massachusetts Avenue between Central and Harvard squares—a stretch that is quickly becoming a golden, glittering mile of opportunity between MIT and Harvard. 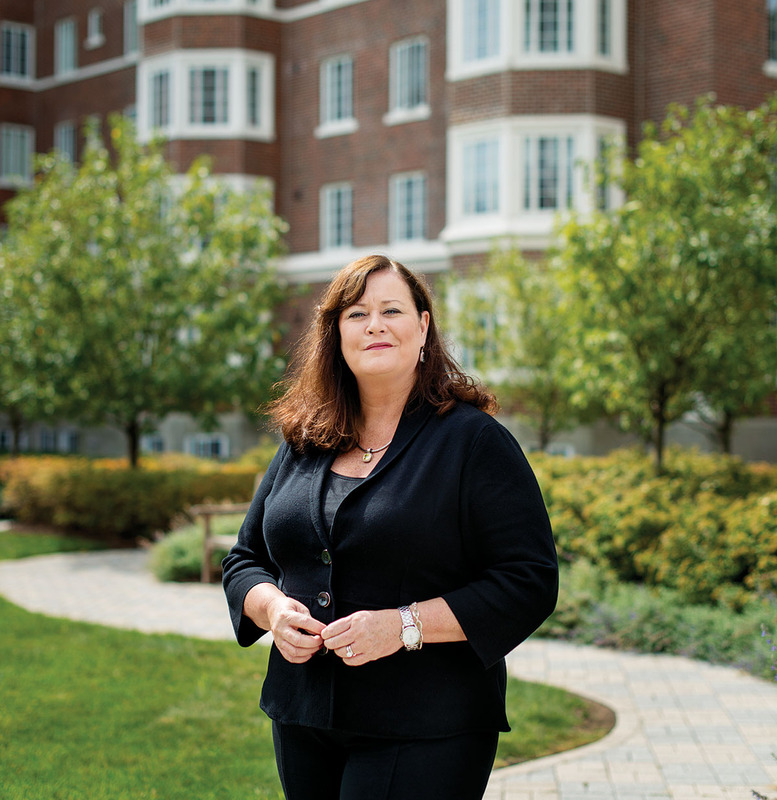 Confalone, a Boston native and Suffolk University grad, held senior management positions at Arnold Worldwide and Monitor Group before discovering the lucrative world of residential real estate. One day in early June, a Chinese woman walked into his office with her son, who was entering MIT. She drew a circle around the university on a map and instructed her son to buy someplace inside it. She then left the teenager with $500,000 and boarded a plane back to China. The kid ended up buying a pad just across the river on Beacon Street, which he proceeded to trick out with a brand-new sound system and a “floating toilet” that juts out from the wall so you can clean under it, for maximum hygiene. Li, whose name has been changed for this story because her husband still conducts business in China, began learning about the EB-5 investment program several years ago through a group on QQ—the Chinese equivalent of a Facebook group—of 600 Guangzhou residents vying to become U.S. residents. She and her husband settled on an investment in an Ohio Goodyear factory, which they’ve never visited. When it came time to find a place to settle, the family visited Los Angeles, but it felt a little too much like home. The city was big, Li says, and already full of Chinese people. Most important, she says, in L.A. “the school is like a Chinese school. Many, many students.” The better schools were either private or in areas outside of her price range. Instead, they chose to buy in Boston. In April she holed up at the Quality Inn next to their lawyer’s office in Lexington, and started sending her son to elementary school there. After losing a fierce bidding war for a nearby property, she closed on the new three-bedroom in May, paying $700,000 in cash. Li says she is happy with the purchase. “I love Lexington very much!” she exclaims at one point in English. (And that’s despite its climate. “So cold,” she says, and hugs her arms to her blue blouse when I ask her how she likes the New England weather.) Most of China’s major cities have gone from backwaters to sprawling metropolises in just three decades, and Chinese buyers tend to have a taste for new construction—glass and steel. But as Chinese citizens spend more time in Europe, they’re also acquiring a taste for older construction. Li says Lexington’s historical town center reminds her of Germany, only with more-welcoming people. Of course, her appreciation of Colonial architecture only goes so far. “Chinese like feng shui, you know, so I changed some things,” she says. A living room door opened directly onto the staircase up to the second floor, a major no-no in the ancient Chinese tradition. It’s been replaced with an empty expanse of wall. While the Chinese were first drawn to Boston’s universities, schools, and real estate opportunities, they’ve found many more reasons to stay. Anchored by the likes of Genzyme and Biogen, the area’s biotech supercluster—in which many Chinese scientists work—offers a strong economic anchor. Members of an aging society appreciate world-class hospitals like Mass General and Brigham and Women’s. They view the Boston area as a green oasis compared with the smog-choked megacities they’re leaving behind. 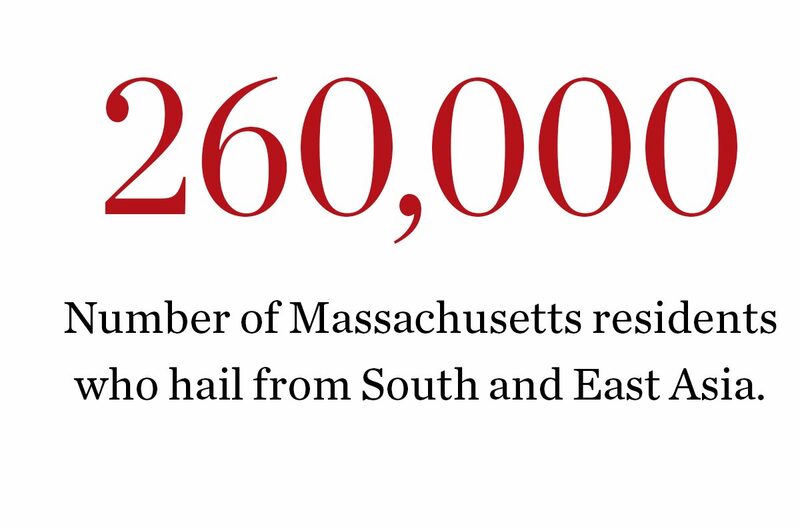 Plus, Boston lacks California’s mudslides and earthquakes. Like the couple in Lexington, Wayne Wang initially bought in Boston for his daughter’s education, but now he’s grown excited about making his own life here. An executive at a Dutch multinational, he talks to me via Skype from his Beijing apartment. He confesses he’s had a soft spot for the city since childhood, when he would listen to the Boston Symphony Orchestra on the radio. His affections were confirmed several years ago when he asked a European colleague about America’s best locales. “He said to me, ‘Boston is a beautiful city.’ But he warned me Boston has the accent,” he adds, laughing. Undeterred by dropped Rs, Wang contacted Wellesley Realtor Patty Chen and toured several Boston properties in 2011, but didn’t buy, a decision he came to regret, as property values here kept rising. He returned last year, and when a three-bedroom in Chestnut Hill came along, he jumped on it. Wang intended for his daughter, Snow, to live in the house and attend high school nearby. “ Everything is focused around the baby, the child,” he says with a hint of resignation. But when Snow decided to attend Central Catholic High School in Lawrence and live there instead, Wang had to rent out the home—situated in an upscale Chestnut Hill community—to students. This wasn’t the first time Piracini had encountered the Chinese gold rush. In 2011, she scored what might have been the easiest sale of her career. A Chinese cardiologist who had just cashed out his medical-device business for $30 million was looking for a safe place to park his money (and a future off-campus crib for his five-year-old). A friend of his approached Piracini about the luxury condos at the new Longwood Towers, in Brookline. The cardiologist and his wife, both well dressed and in their thirties, dropped by exactly once. The cardiologist asked a few questions through his friend. His wife didn’t speak at all. At the end of it, they paid the asking price, in cash: $1.52 million for 1,540 square feet. It was the highest price per square foot paid for a condo in Brookline to date. The cardiologist didn’t bother to fill it with a renter until this year. 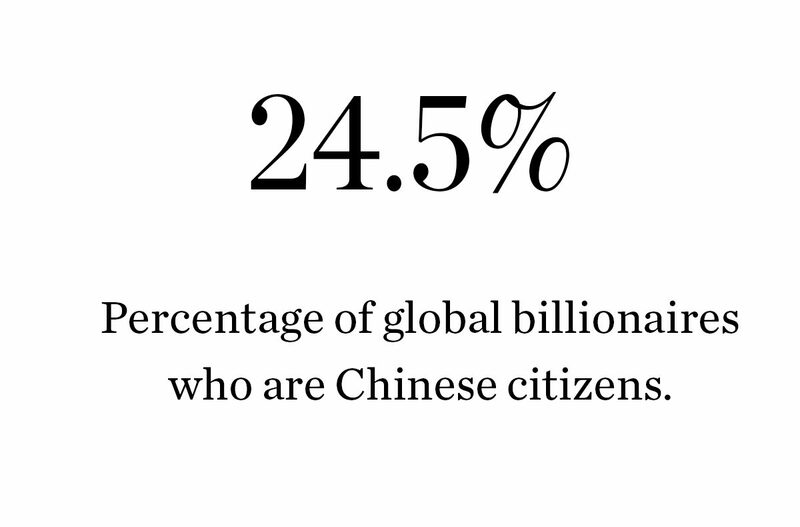 In China, this flight of rich people and their cash has become a sore subject. By law, Chinese citizens are able to move only $50,000 out of the country every year, but it’s an open secret that many move millions, often by enlisting friends and relatives to transfer large sums on their behalf or masking the money as international business transactions. 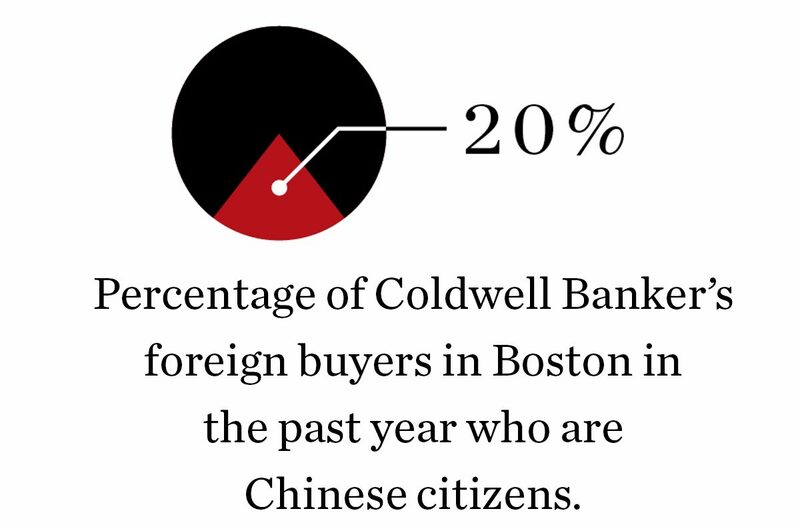 Boston real estate agents who work with Chinese buyers estimate that 80 percent or more pay for properties in cash. Chinese buyers also tend to waive standard contingencies. Many are in town only for a week or two, and eager to buy as quickly as possible. Last summer, tensions over these practices came to a head when a state-controlled broadcaster, China Central Television (CCTV), accused the state- controlled People’s Bank of China of illegally helping rich people funnel their money out of the country. The government says it’s looking into the allegations. The day after CCTV aired its exposé of the Bank of China, I sat waiting for a local Chinese-born EB-5 lawyer as she dashed around her Lexington office. She was ignoring our appointment—in part because she had decided she wanted nothing to do with this article, and in part because prospective EB-5 investors were flooding her office with calls. When she did stop to give me the time of day, the lawyer, who declined to be identified by name because she did not want to damage her relationship with the Chinese government, explained that she’d seen an overnight spike in business. Rich Chinese were spooked by the possibility that the CCTV report meant the window for getting cash out of China was closing. At one point, a local Chinese businessman let me know that two of his clients from the mainland were in town and looking to purchase real estate. They were interested in talking, but they wanted me to sign a contract promising that “their name and background should not be exposed to public because they do not want to get into trouble after returning back to China.” I bit, but then they melted away. With so many Chinese eager to part with so much money, real estate agents have adjusted in ways big and small to accommodate their new clients. They’ve learned that proximity to public transit is a must, while proximity to a graveyard is often a deal-breaker. For many Chinese, addresses and closing prices that contain eights are good, and those that contain fours are bad (“four” and “death” sound alike in Mandarin). Realtors who don’t speak Mandarin or Cantonese are hiring assistants who do—and some are even studying the languages themselves. Those who, unlike Chen, can’t regularly visit China and field representatives there are advertising online, though getting actual listings in front of Chinese eyeballs is a different matter. Because the government frowns on the exodus of its wealthiest citizens, American real estate listings are blocked. Piracini and her partner, Loren Larson, briefly paid a steep monthly subscription rate to list on the website of a luxury-home marketer who claimed to have connections deep inside the Chinese state and the ability to bypass the Great Firewall of China—before concluding that he was a charlatan and clawing back their money. Dino Confalone is one of many Boston Realtors who now habitually whip out their iPhone’s compass app whenever they case a new property (Chinese who practice feng shui prefer south-facing buildings). But he might be the only one who’s gone the extra mile: He put most of his money in a Citibank account so that when he takes out his wallet, Chinese clients see his Citi gold debit card, a status symbol he’s found they recognize. Lining up behind the real estate agents is a whole cottage industry of legal, concierge, and even summer-camp services ready to take advantage of the free-spending Chinese. Gold rushes make odd bedfellows, and Zhennian Huang, a middle-aged Chinese chemist, and Scott Dunlop, a strapping 34-year-old teacher from Watertown, are a case in point. Over tea at Crema Café, in Harvard Square, Huang, accompanied by Dunlop, hands me a brochure that reads, “Boston—The Birth Place of America!” Then, gesturing excitedly, he tells me his story through a translator. Huang came to the States in the ’90s and built a career as a distinguished chemist. But money is a potent catalyst, and last year he reacted to his wealthy countrymen’s growing interest in Boston, abandoning academia and starting a business funneling rich Chinese kids into local summer camps, where they’ll interact with local campers and improve their English. Last summer, Dunlop was working as the director of a camp in Marlborough when the gawky scientist with glasses and a bowl cut showed up and starting asking all sorts of questions. Dunlop immediately grasped the promise of the business model and offered to partner with him. “Zhennian is like, ‘I’m glad we have a white guy,’” Dunlop confides as Huang yaks with our translator (many Chinese feel things are on the up and up when dealing with natural-born Americans). The promotional video for their new venture, Langley Educational Consulting, opens with Dunlop in a classroom, seated in front of an American flag, encouraging Chinese youngsters to “experience the summer of a lifetime,” before segueing into footage of galloping stallions, bald eagles, Boston landmarks like Fenway Park—and the Statue of Liberty, accompanied by U2’s “Beautiful Day.” In their first summer, they ran a pair of one-week sessions, placing kids at Concord Academy’s camp (Chinese students recognize Concord from their American history textbooks). They put the kids and many of their parents up at an extended-stay hotel in Burlington, from which the parents could shop at the mall and scope real estate. Capitalizing on Boston’s incoming flood of Chinese immigrants brought Cheng Xu to the city as well. 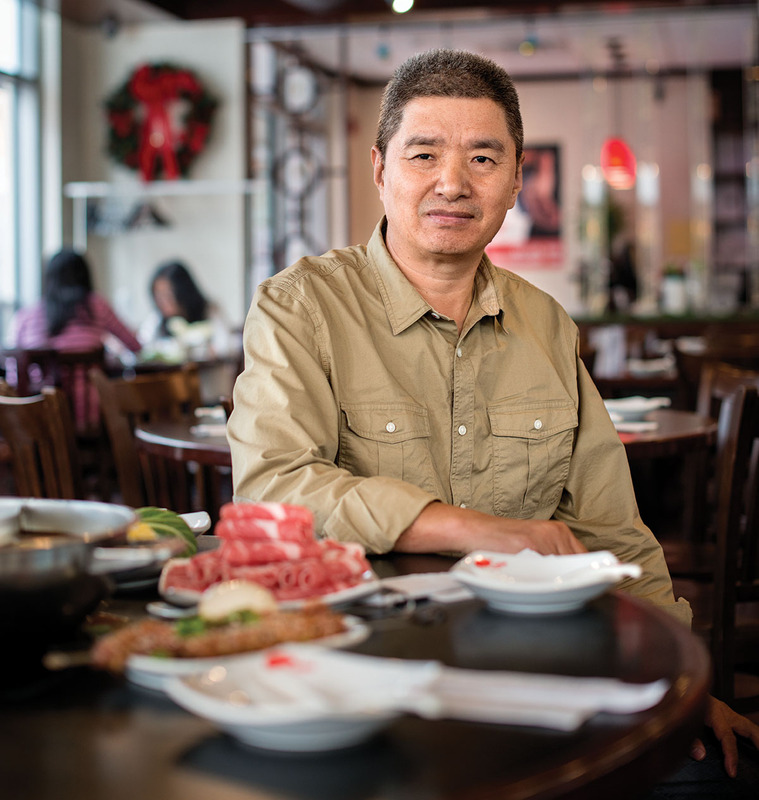 Xu, a native of Inner Mongolia in China’s north, says that he came to Boston on an EB-5 visa from Dubai to expand his business. I meet him around a polished wooden conference table at the Milk Street offices of Connie Dai, a Chinese-born commercial attorney and one-time paralegal for Coca-Cola in Shanghai. As he leans forward in his chair, exposing the keys to a Mercedes in his back pocket, he says to me: “As-salaam-alaikum. Wa-alaikum-salaam.” It’s both the call and response of the standard Arabic greeting—“Peace be unto you. And unto you, peace”—proof he picked up some of the vernacular in his 11 years in the desert. Normally, Boston doesn’t rank alongside Dubai in global commercial clout, but when Xu’s company, Little Lamb, a hot-pot restaurant chain with 600 locations in China, was looking for a base for its North American conquests, the Hub got the nod. Markets like California, New York, and Vancouver are too crowded with businesses catering to the Chinese clientele, Xu says. Boston, by contrast, is wide open, with growing numbers of Chinese students, scientists, and tourists. Last year, Xu opened Little Lamb’s first North American restaurant at the foot of Beacon Hill on Cambridge Street, supported by a central kitchen in Needham that will serve all of his locations in North America. There is concern that Boston’s Chinese real estate boom will turn the city into a ghost town, like London. In that city, many of the wealthy international buyers never bother to visit their properties or rent them out. While the city’s rents are sky-high, some of its poshest neighborhoods sit largely empty: The Guardian reported in January that a third of the mansions on the priciest stretch of the Bishops Avenue, the second-most-expensive street in Britain, are vacant, many of them decaying. To combat the housing crisis, London’s mayor has called for a steep tax on vacant properties. It’s happening in New York, too. Last November, a Realtor in Brooklyn told the New York Times that about 70 percent of her sales were to hedge funds and other investors. So far, Boston’s foreign real estate buyers are either living in their properties or renting them out. Even at Millennium Place, Boston’s flashiest luxury development, owners aren’t leaving their units dark, says Baumert, of Millennium Partners, its developer. “Not to say that it won’t happen here,” he says. “I think that it’s coming.” Baumert says the practice could get rolling with his firm’s Millennium Tower, the 60-floor luxury high-rise going up at Downtown Crossing. Already, some of city’s poorest residents are feeling the squeeze: Last November, WBUR reported that luxury real estate investments made by “Chinese nouveau riche” were contributing to a rental crisis in Chinatown that was pushing residents out. In February, the Chinese Progressive Association, a Chinatown activist group, marched from the Chinatown Gate to Millennium Place, where they protested that Millennium Partners was leading gentrification in the heart of the city and not doing enough to support affordable housing. In fact, Chinese-fueled investment is spreading rapidly throughout Boston, in every direction, and it’s growing every day in every neighborhood. At the end of Cutter Park, a tiny Davis Square cul-de-sac, a tattered little American flag sits atop a wooden fence post outside a powder-blue two-family house, flapping lazily in the breeze, which today is doing little to beat back the heat. The place backs onto a parking lot. It doesn’t look like much to me, but the Chinese have fresh eyes and see hidden value everywhere. The owner of the house, silver-haired and wearing a brown “Coconut Jack’s” T-shirt, is just leaving when real estate agent Qingli Jiang and her client, Ling—rolled-up newspaper in her left hand, miniature iPad in her right—come striding up from the street. “The Realtor’s not here,” the owner informs them in a Boston accent. “We said we’d come at 12?” asks Jiang, who’s wearing white capri pants and a short-sleeve blouse, streaks of red shimmering in her shoulder-length black hair. Her accent betrays her Chinese birth. “She’s not here,” he insists gruffly. “Oh,” says Jiang, after some hesitation, as the owner walks off. She starts explaining this to Ling, in Mandarin, when the Realtor’s arrival rescues the middle-aged pair from their momentary dismay. Ling bows curtly. She’s come a long way to see this slice of Somerville. Four of the 10 properties Jiang had picked out for viewings have already been snapped up in a sizzling-hot summer market (the average multi-family in Somerville spends 34 days on the market). Once upstairs, Jiang asks the usual questions about the wiring and the floors. Ling, who provided only her given name, wanders around snapping photos on her iPad. She’s wearing a loose teal dress and a wispy white-and-blue scarf, a golden pendant inscribed with Chinese characters hanging from her neck. Ling’s the publisher of a real estate newspaper in northeastern China, and she’s deathly afraid that new technology will again blindside her the way the Internet hit the newspaper business (with Jiang translating, she keeps asking me which of Boston’s publications make the most money). So she’s been touring Silicon Valley and New York City to learn about emerging technologies. She’s cast a wary eye on wearable computing, a concept that briefly defies translation as Jiang and I struggle to interpret a series of gestures she makes at her eyes, feet, and wrist. Before returning to China, Ling detoured to Boston to get a feel for the rental market with a whirlwind tour. When I ask Ling why she’s looking to invest in the area, she needs no translator. “Because of Harvard University!” she responds, beaming. Ling got in yesterday. She’ll be gone by tonight. Later, when the right property comes on the market here, she’ll buy it from China, sight unseen.